Slender Man Stabbing 911 Tapes Released. 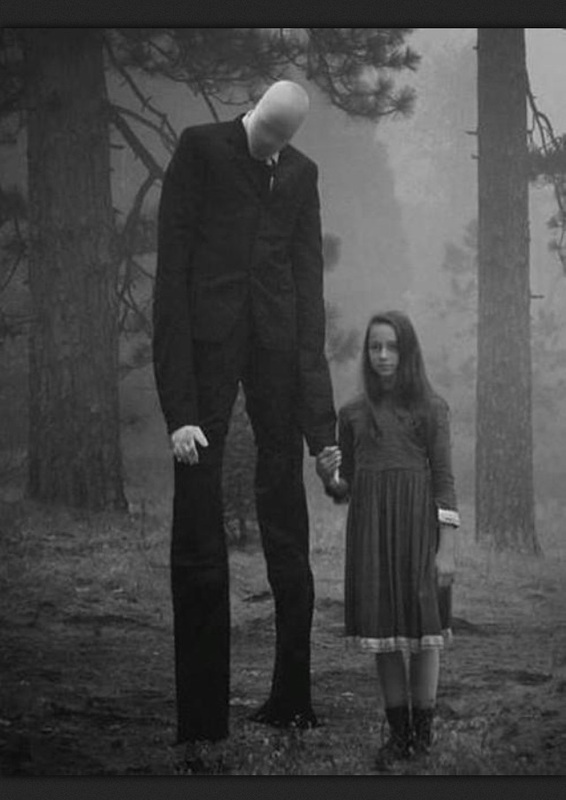 One of the alleged “Slender Man stabbers,” Morgan Geyser 12, believed that the fictional character Slender Man would kill her family if she and her friend, Anissa Weier, did not murder one of their friends. The two girls, Geyser and Weier, 12, allegedly plotted for over four months to kill one of their best friends by attacking her in the woods and stabbing her 19 times. Both minor girls are facing murder charges, that could put them away for 65 years in prison if they are found guilty. In the official criminal complaint that was filed by the state of Wisconsin, the girls believed that slender man, a fictional character from the Internet, would kill their families if they did not murder their friend. Police say the website played a role in the Wisconsin stabbing. The recently released 911 call reveals the moment when a bicyclist found the injured girl lying on the side of the road covered in blood. 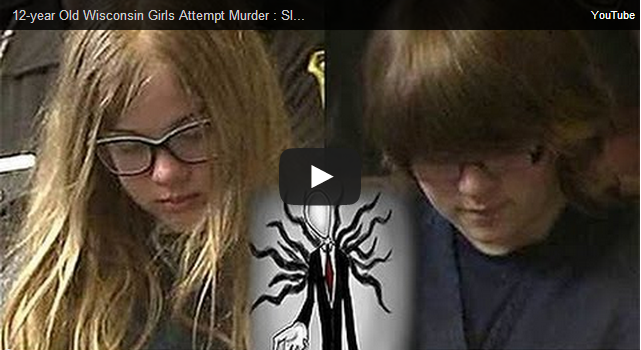 Did the mythical character slender man inspire the girls for the stabbing? Are Geyser and Weier psychopaths? Neighbors recall the young girls as friendly and normal. However, their actions completely show that is not true. Prosecutors are currently attempting to try the two as adults.